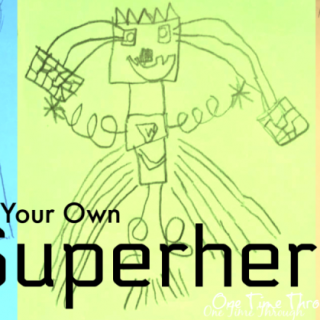 Looking for a way to build your child’s gross motor skills and creativity – all while having fun? What if I told you these games are also a great sensory system workout? Sound good? 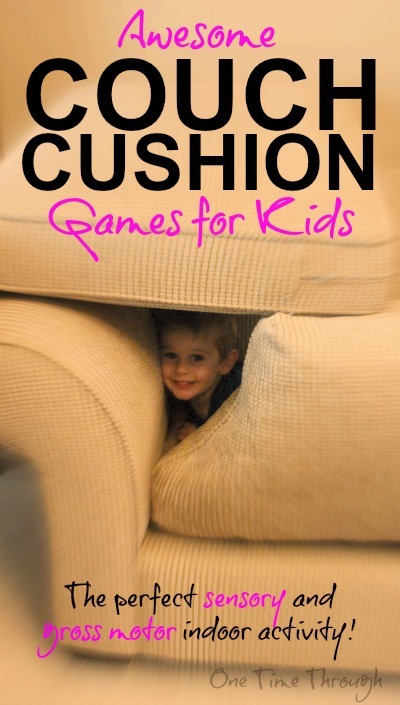 Then you have to check out these awesomely fun couch cushion games that I discovered in a fantastic new book all about sensory processing! Affiliate links are used in this post. Please see our Disclosure for full details. Before I tell you about the games – let me tell you a bit about the book. It’s called Sensory Processing 101 and earlier this summer, I was asked to help edit 10 pages of it. Once I started reading though, I truly couldn’t put it down (and ended up reading – and editing -the entire thing!). But WOW – did I ever come away learning a LOT about sensory processing that I didn’t know before. (Did you know that there are 8 senses…not 5?) And I’ve used a lot of that learning to better understand my son and my students since I’ve returned to teaching. The book starts off by giving a detailed overview of the different sensory systems. 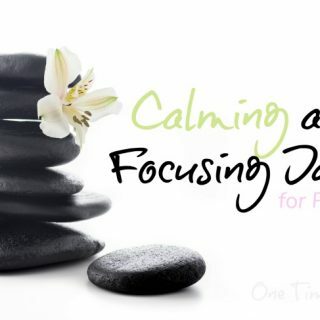 It describes what it looks like when kids have a healthy system as well as provides examples of problems that might be seen when there are difficulties processing with that sense. 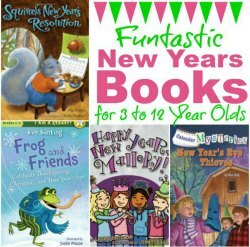 The middle section of the book is filled with fun and unique activities for all kids that involve the different senses. That’s where I found the couch cushion activities! The last section is chock full of checklists, cheat sheets, and sensory play recipes. It also has a helpful index which is organized by both topic and by behaviours. 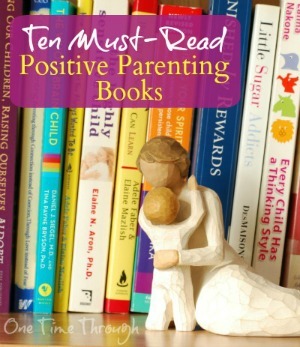 After reading this book I realized that my son, Onetime, is very clearly highly sensitive in a few areas. I now understand why he has always had some “quirks” around eating crunchy foods, wearing certain kinds of clothing, and walking on his toes when on grass or on a carpet in bare feet. At school, I have started to notice strong sensory preferences with my students. The child who covers his ears when entering the gym for an assembly might benefit from noise cancelling headphones when he’s reading. 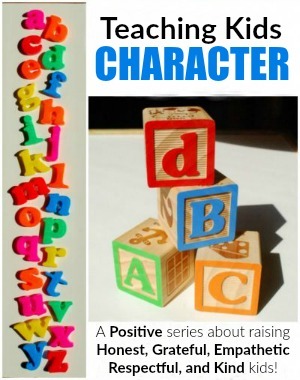 The boy who often trips over things and bumps into others, needs a seat near the edge of the class where he can better sense his place in respect to others in the classroom. The boy who is always rocking on his chair, might benefit from an exercise band wrapped around the chair legs to push against. 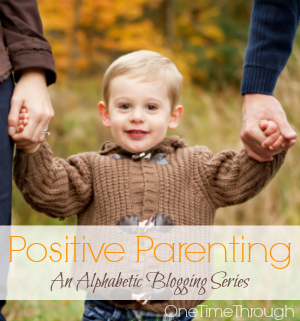 This is a fascinating read for all parents and teachers, but I especially highly recommend it to those of you who think your kids may be highly sensitive, or who might have some difficulties with sensory integration or processing. Spread the Word, Share a Book! 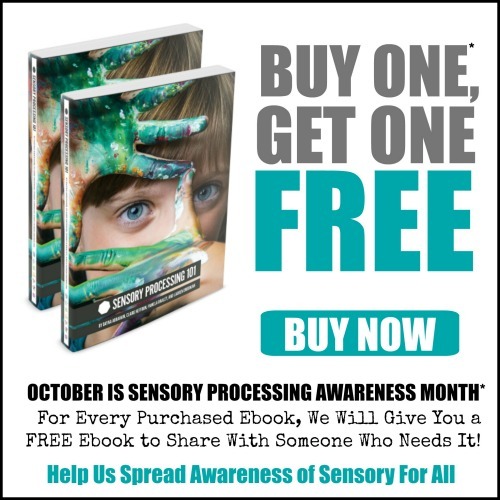 Because October is National Sensory Awareness Month, the authors are celebrating with a special deal. 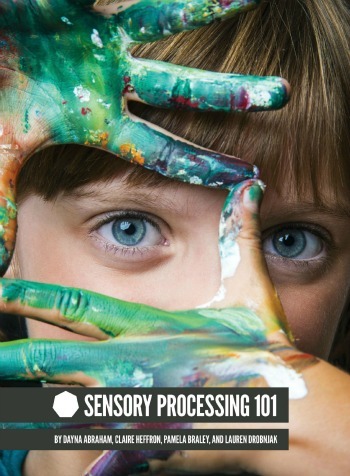 Readers can get a FREE ebook copy of Sensory Processing 101 to share with a friend or colleague when they buy one copy! If you’re interested in purchasing this book, you can order the e-book from the Sensory Processing 101 webpage for only $24.99 USD, or you can order the print version for $26.72 USD from Amazon.com by clicking HERE . And now for those fun couch cushion games I promised! 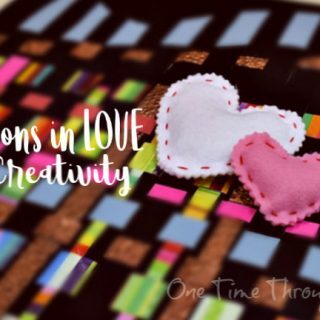 I found these ideas in the book in the activity section and knew we’d have to try them out at home. I’m sharing 5 of the games with you today, but there are still 5 more great ones in the book! Onetime had a blast with this game all by himself without the racing component. 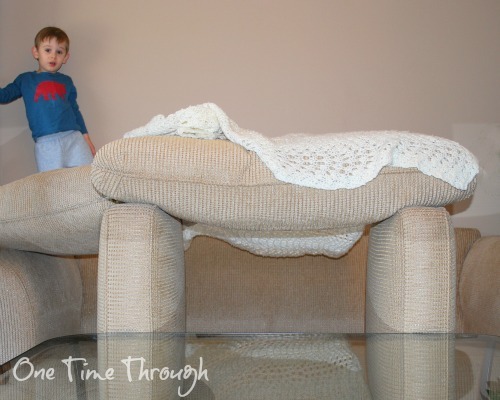 He even added an extra challenge for himself by creating a pathway up to the couch! 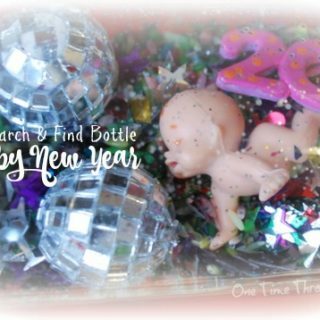 Onetime and I played this and it was a huge success! He’s loved knocking down towers since he was a toddler – so it was instant fun and giggles – and of course, he wanted to be the Wrecker over and over again! My little engineer had a lot of fun designing tunnels and he learned a lot about the strength of different materials when “attempting” to make bridges. I think that this is a really neat activity for getting kids to think about structures and stability. This activity is now a favourite at our house with my son and husband. Onetime likes to pretend that the couch is the “top turnbuckle” in a wrestling ring and he leaps onto his Dad to do a “body slam!” Although I don’t recommend our particular version for your family (unless you have a husband who likes to get beaten up!) – even the basic game is great exercise and fun. We’ve been building forts with our couch cushions since Onetime was a toddler. There’s just something fun about creating a special little place to hang out on a rainy day. Onetime really liked this game – and when I was done chasing, he was more than happy to just hang out in his fort and chill. 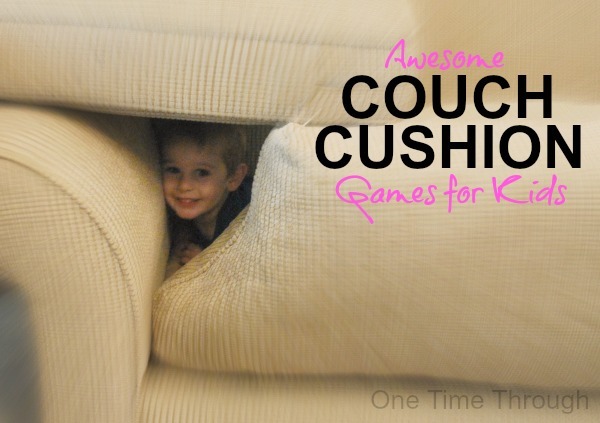 That’s it for 5 of the awesome couch cushion games I found in Sensory Processing 101. 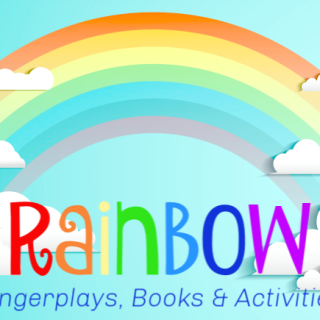 Remember, there are even more in the book, as well as tons of other fun and unique sensory activities sure to appeal to boys and girls aged 2 to 12. I hope you enjoyed hearing about these games, and this fabulous book. If you are considering purchasing your own copy, please consider using my affiliate links on this page. 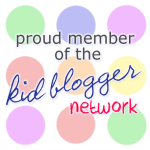 I receive a small portion of the proceeds and they help support my blogging costs. I love hearing your thoughts and ideas! Leave a comment below and tell me your child’s favourite games to play indoors. Couch cushion activities have gotten us through many a rainy day! Now I have some suggestions for next time my daughter runs out of ideas! I felt the same way when I first read this list Emma! 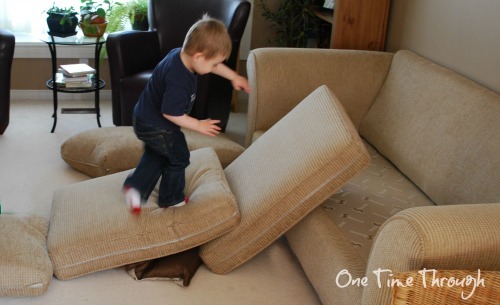 Of course, it helps if you have an older couch that you don’t mind the kids playing with – perfect for us! Thanks for dropping by!